The A4 rocket, or V2 – ‘Vergeltungswaffen Zwei’ (Vengeance Weapon 2), was the most sophisticated weapon developed in Europe during the Second World War. From September 1944 to March 1945, launch teams fired more than 3,000 V2 rockets at targets in England, France, Belgium and even within Germany itself. Many V2s were fired from mobile launch sites and from concealed wooded areas, using fleets of transporters and trailers with sophisticated ancillary and support vehicles. After travelling at the edge of space, the V2 fell without warning at supersonic speeds, turning suburban streets to dust in seconds and terrorising civilians. 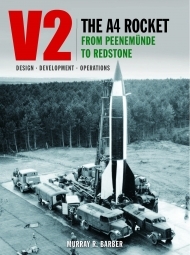 Drawing on a wide range of archive sources, rare personal accounts and interviews conducted with personnel associated with the A4/V2 programme, rocketry expert Murray R Barber traces the origins of the V2 and presents a detailed view of the research conducted at the secret, experimental rocket-testing facility at Kummersdorf West and the vast, infamous base at Peenemünde. 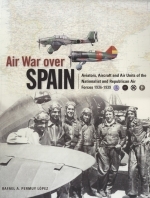 This important new work reveals the transformation of the rocket into a weapon of war and describes the A4 in detail as well as the intense and often difficult intelligence effort by the Allies to discover more about this highly secret and unprecedented weapon, and to destroy it. 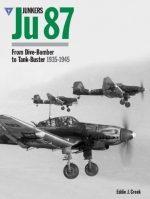 The author also describes the field-testing of the A4 rocket, its reliability problems and the remedies and compromises employed to deal with them. 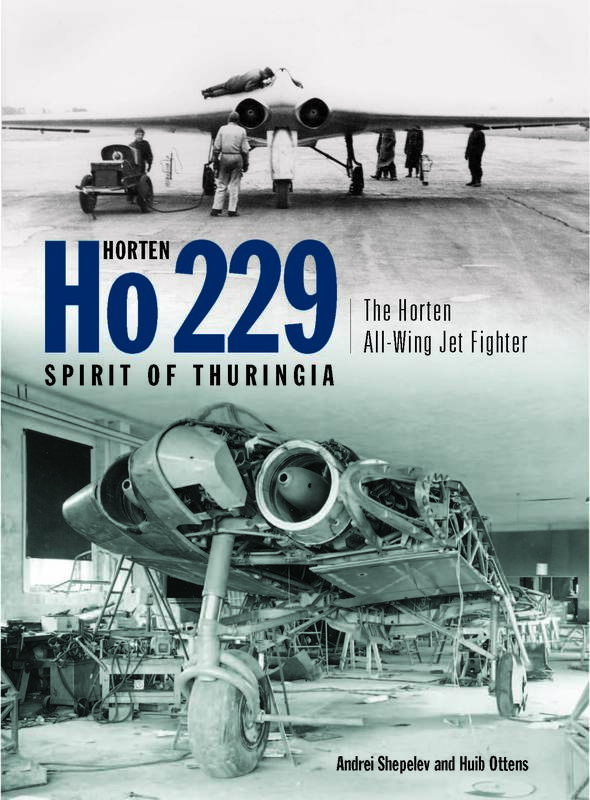 He reveals the activities of the SS and their machinations to gain control of the rocket programme from the Wehrmacht, as well as the subsequent operational deployment of the V2 in Operation Penguin, the ‘vengeance’ offensive against the British Isles. 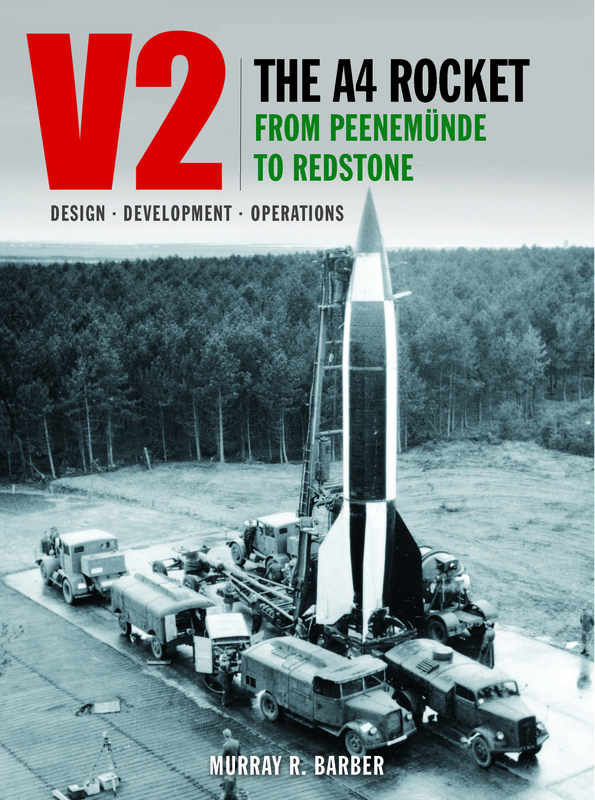 Illustrated throughout with rare and many previously unseen images (including colour photographs), technical drawings and maps, this is the most comprehensive book ever on the V2, and includes important new details of the post-war development and testing of the rocket and its role in the dawning of the space age.